For Sale. 10.19 Acres of wooded land. 2575 & 2597 Dunn Rd. (Tax ID 09H-31-0102 & 09H-31-0179).Current zoning is R-2. Many potential uses. Perfect for single-family or multi-family development. 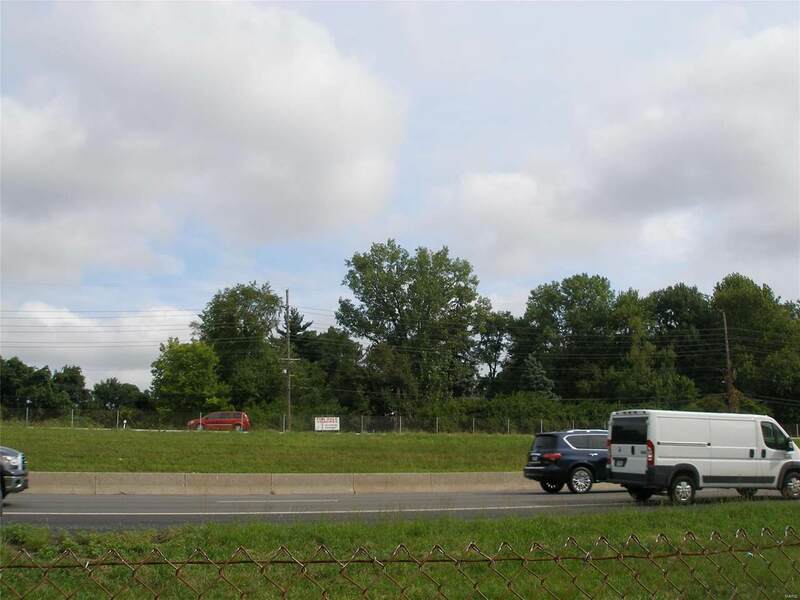 Rezoning potential.Located near the corner of W. Florissant Ave. & I-270. Across the highway from Florissant Valley Community College, and adjacent to Dunn Plaza.High traffic location, easy access off Dunn Rd. Very private setting off the road and in the woods. Listing provided courtesy of Union Realty Llc. Listing information © 2019 Mid America Regional Information Systems, Inc.